General knowledge questions are in Hindi language and cover the most frequently asked questions from history of India, Indian national movement, Indian and world geography, Indian polity, economic and social development, General science, basic numeracy and data interpretation.and general GK for ASM, Goods Guard, ECRC, CA, TA Exam. And list Question with Answer for Railway exam, SSC, Delhi police Rajasthan Police SI competitive exam. Question.1. What was the first nonviolent movement of India? Question.2. Who led the peasant movement of Benguet? Question.3. Mahatma Gandhi called the Kis scandal as ‘Dual dar shahi’. Question.4. Who led the Bijolia Kisan movement? Question.5. Jaipur, Kutchwaha was known as the coins popular by the dynasty. Question.7. In the British period, there were known coins popular in Rajasthan. Question.8. Which period did most gold coins in India be released? Question.9. Who has initiated the Shak Samvat? Question.10. 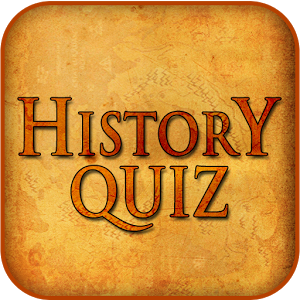 Which ruler made gold coins first in India?